From the board room to the neighborhood, Bishop Edgar L. Vann’s name rises to the top when leadership is discussed in Detroit and beyond. A major contributor to the greater good for his church, Second Ebenezer, the city of Detroit, and communities around the world, Bishop Vann exemplifies the fact that “community” starts with “empowered people.” Inspiring personal growth and transformational change to both faith-based and secular audiences across the globe, and as a child growing up in his father’s small church, Bishop Vann knew his calling. 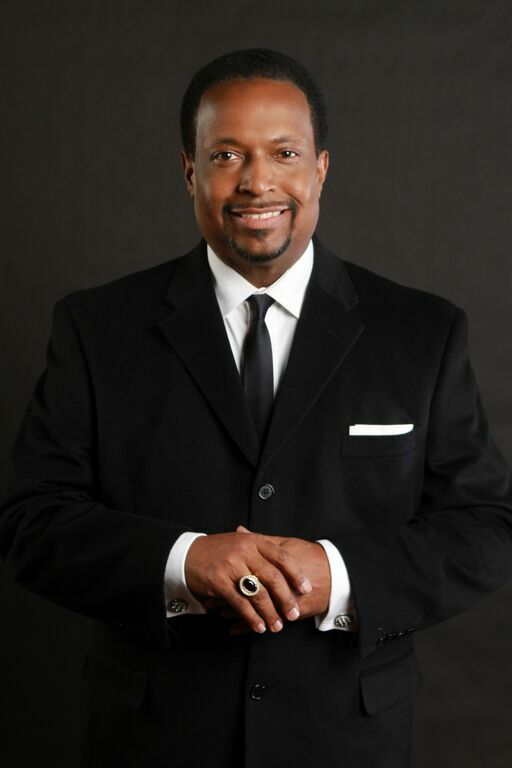 Serving as Senior Pastor of Second Ebenezer Church in Detroit since 1976, Bishop Vann carried forth the legacy of his father who was a noted religious leader in Detroit for over 50 years. Today, Second Ebenezer has more than 6,000 members and guests from around the world visit the church regularly. Bishop Vann is careful to focus his volunteer leadership on organizations that contribute to the overall health and wellness of people and their communities. Second Ebenezer celebrated 78 years of service in June 2018, and Bishop Vann also celebrated 41 years of pastoring Second Ebenezer Church. Bishop Vann founded Vanguard Community Development Corporation in 1995 to strengthen the Northeast area of Detroit. Over the years, Vanguard has invested $65 million dollars in redeveloped housing and commercial property in Northeast Detroit. Development included affordable single-family homes and a state-of-the-art senior citizen complex with 48 apartments. 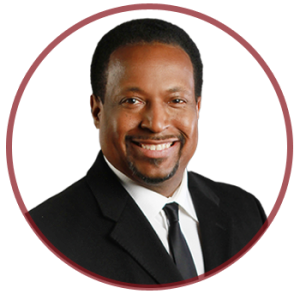 Based on a burgeoning church membership including 20 ministries, he moved his church and invested $25 million in a 15-acre worship center located in the heart of Detroit at I-75 and McNichols. Simultaneously, he worked with federal, state, and local law enforcement as well as circuit and district courts to give non-violent fugitives a second chance by hosting Fugitive Safe Surrender in his new location. A complex undertaking, Fugitive Safe Surrender Detroit broke the combined national record for the number of fugitives turning themselves in at the time. More than 7,000 fugitives came through the church over a four-day period, and thousands were given vouchers to experience the same second chance at the courts. Finally, in 2008, Vann was elevated to the Office of Bishop by the Joint College of African-American Bishops and is now the Presiding Prelate over Kingdom Alliance Covenant Fellowship. The breadth and depth of his service include the Executive Committee of Henry Ford Health System and the boards of Downtown Detroit Partnership, Downtown Detroit, Inc., and his own non-profit organization, Vanguard Community Development Corporation. He also serves as a Commissioner on the Board of Police Commissioners. He is the visionary behind EbSource, an entity that facilitates job placement and training. One of their notable clients is Meijers in the Woodward/8 Mile Gateway Plaza. 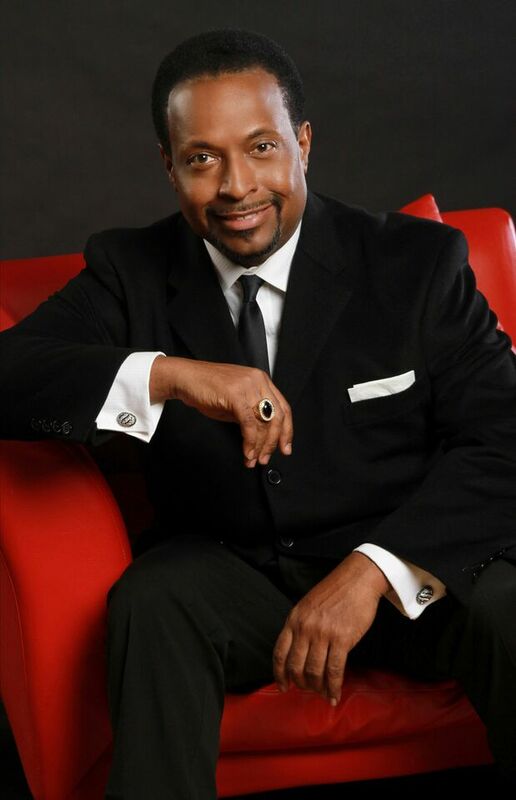 Bishop Vann is also known for his partnership with Feed the Children that has fed over 25,000 people in Detroit. The recipient of awards, honors, and accolades too numerous to mention, Bishop Edgar Vann continues to build a legacy of hope and empowerment.